This is a mailing list sign-up form from Rebecca Tully, trainer in volunteer management and community engagement. 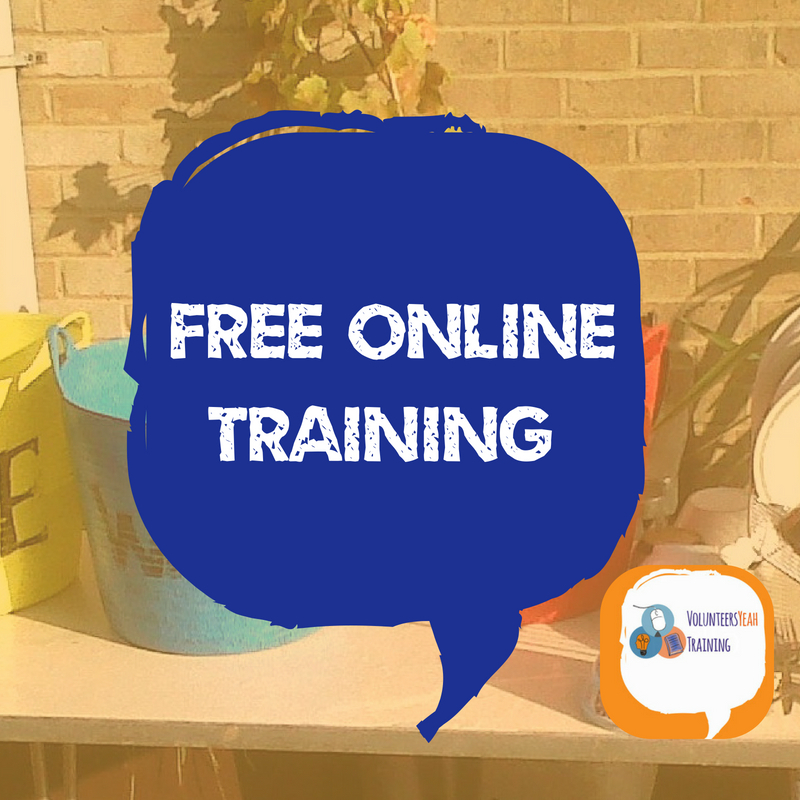 You will hear about free live online learning sessions, more in-depth paid sessions and the courses I offer in the UK. You will rarely hear from me more than about once a month and you can unsubscribe at any time! Sign up now for your free pdf! Mailing list and free guide: "Things we Find Ourselves Saying as Volunteer Managers"